Find out why my new book WABI SABI is a #1 bestseller in multiple categories on Amazon! FREEDOM SEEKER: Live more. Worry less. Do what you love. I wrote FREEDOM SEEKER for you. It will probably change your life. Get your copy of Freedom Seeker now! 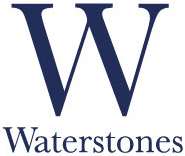 From Amazon and all good bookshops. Find out for yourself why Freedom Seeker has received over two hundred 5-star reviews on Amazon (UK/US). discover how to be truly happy. CLICK HERE to listen to me reading the Prologue of Freedom Seeker. It’s the story of a woman who went from high-spirited, risk-taking adventurer to grown-up, settled-down, stressed-out mother, wife and business owner, before realizing the life she had built was actually suffocating her. She discovered she was far from alone, finding women everywhere feeling stuck, anxious, depressed, exhausted, disconnected and sad. Individually it was heartbreaking. Collectively it was a huge waste of potential. So she set out to change it. That woman was me and Freedom Seeker is the result. Full of personal stories (both mine and those of some brave and inspiring friends) and a host of original, transformational tools, the book shows how to make the most of this extraordinary time, where technology offers new ways to live, work, learn and connect with each other. It’s a very current manual for living more and worrying less, which will enable Freedom Seekers everywhere to choose the life they want, be happy and feel free. Membership to our private Facebook group where you can connect with other Freedom Seekers from around the world anytime, and join in Facebook Live discussions with me from time to time! Once you have purchased Freedom Seeker, scroll to the bottom of this page and fill in the quick + easy form to claim your bonuses today. 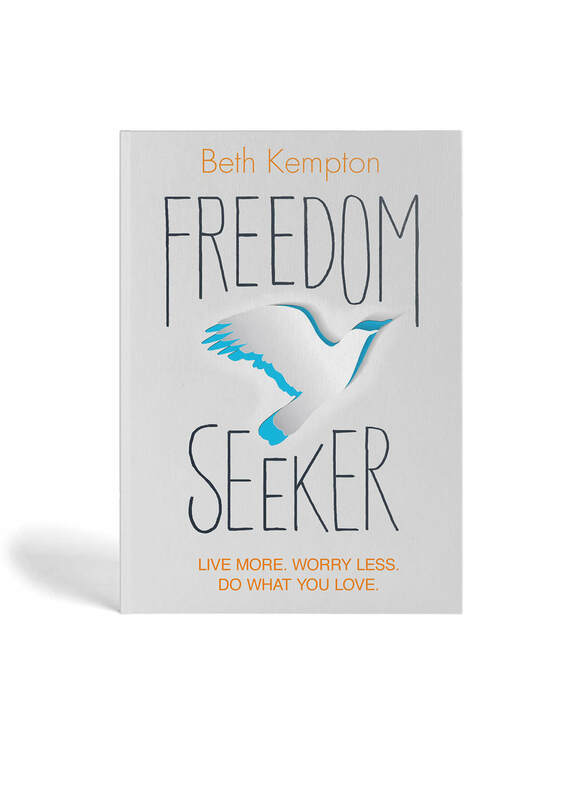 Freedom Seeker is also available on Kindle! *No Kindle? Download the free Kindle app you can read it on your phone or tablet. Please note by clicking the ‘submit’ button you will be added to our mailing list. We will not pass your details to any third parties and you can unsubscribe at any time. If you don’t receive the email, check your spam or contact [email protected] for support.